National Doctor’s Day is held on 30th March. It is a day to celebrate the contribution and services from the doctors and physicians. This National Doctor’s Day, show appreciation to your physicians with a small appreciation gift. Food basket or flowers are good, however, if you want to give unique gift with some personal touch, read below. 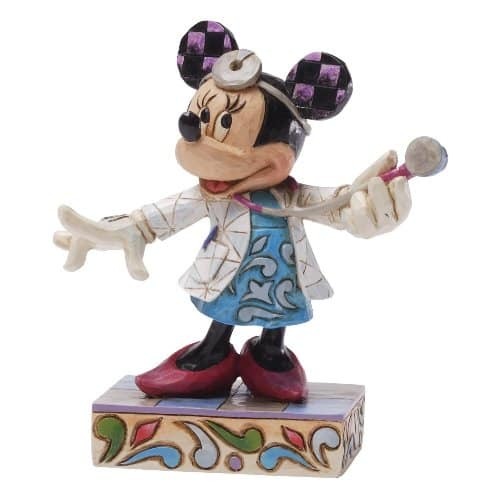 We have a list of 7 Gifts for Doctors that are nice, fun and appropriate. On National Doctor’s Day, sending your doctor a beautiful poem is one of the best ideas. 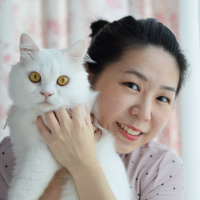 We recommend “For a Wonderful Doctor” poem by Genie Graveline. It is meaningful and inspirational. 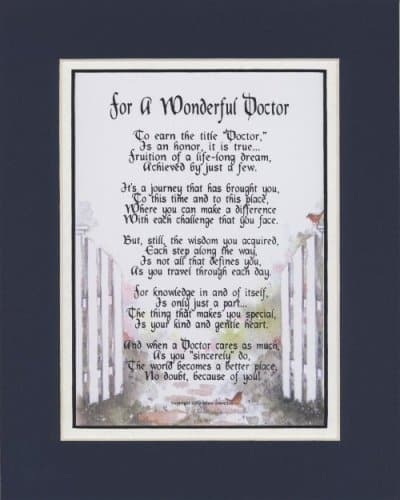 A beautiful poem perfect for doctors. 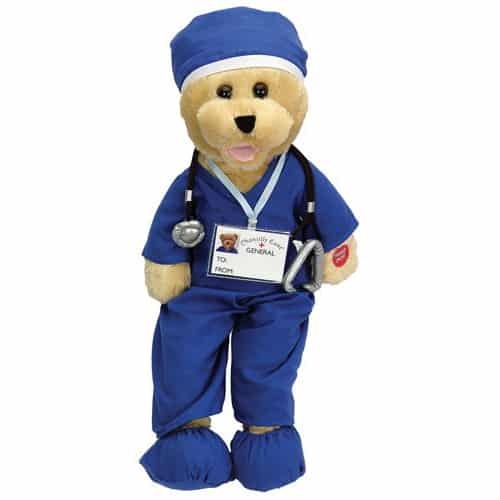 This elegant keepsake pet set makes a great gift for doctors. 1 roller ball pen and 1 ball point pen. Comes with a gorgeous wooden case. They are made from rosewood. The nice thing about this pen set is the customize engraving. 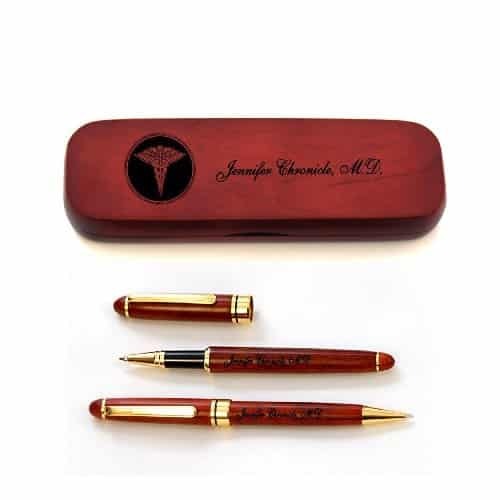 Engrave it with your doctor’s name to make it a more special gift. Something fun for the doctors and medical practitioners. 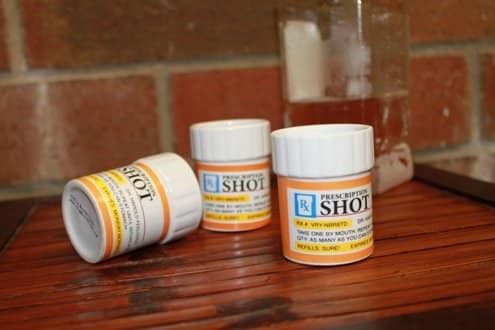 Set of 3 shot glasses that look like prescription pill bottle. Instruction given by Dr. Feel Good: Take one by mouth, repeat until intoxicated. Definitely will make him laugh! For hygiene purposes, they need to keep their hands clean always. Hand sanitizer is an useful item that they will surely appreciate. 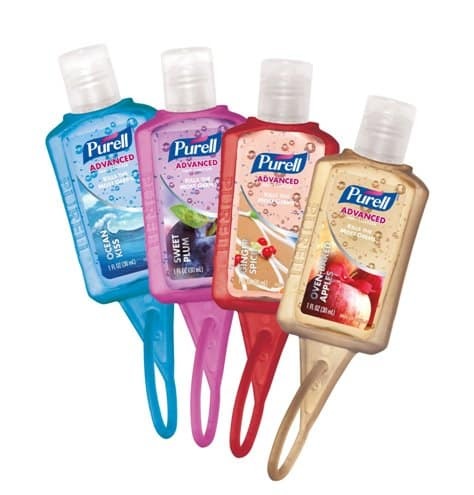 These travel sized hand sanitizers fit in pocket nicely; easy to carry around, offer sanitation anytime, anywhere. 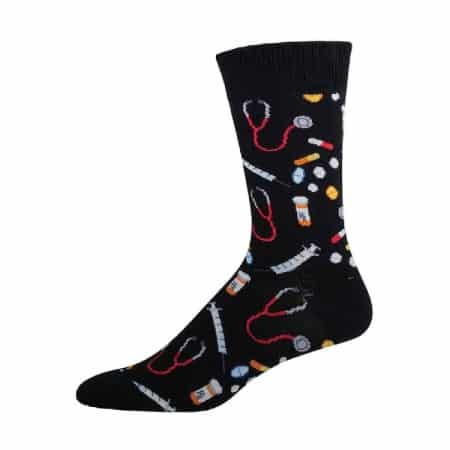 We recommend these doctor-theme items. They look lovely in the office. To keep your doctors stay focused. 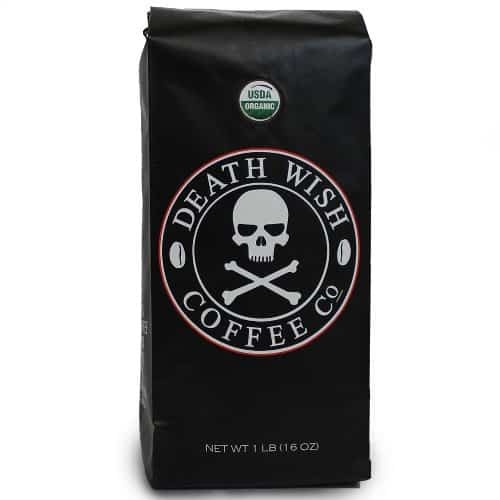 Get them this really strong coffee by Death Wish Coffee. Dark, bold and flavorful. It is highly caffeinated and amazingly rich. Literally eye-opening to keep you stay alert for hours. Small gift that he/ she will like. 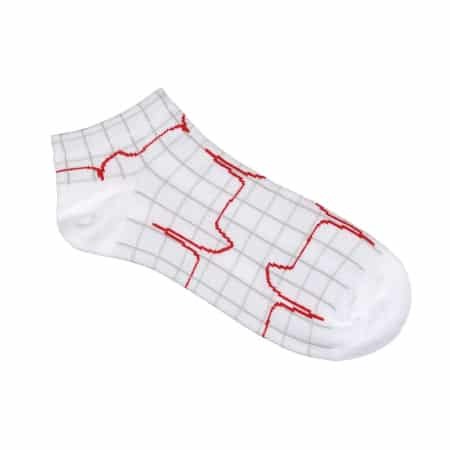 Cute socks with designs related to medical field. Price under $10. 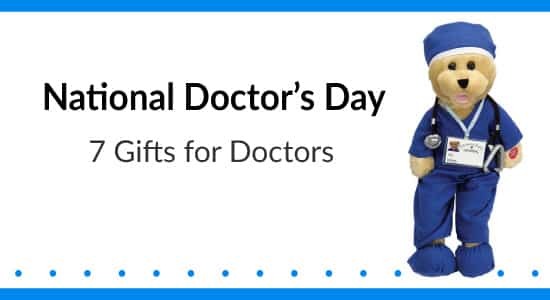 That’s the 7 gift ideas perfect for gifting on National Doctor’s Day. Thanks for reading!